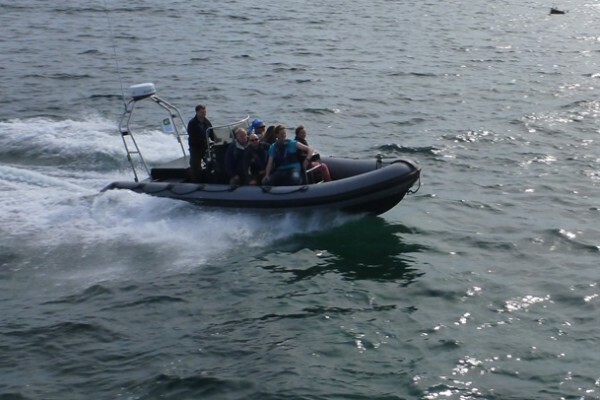 1 FULL Day hire €25 includes surf Board & Suit. 1 full week hire €120 includes surfboards & suit. Surf lessons in Dingle peninsula Kerry this st patrick weekend. Enjoy a surf lesson this St Patricks weekend on the dingle peninsula in Co Kerry. Start your year of fun with Splashsports and learn to surf in Castlegregory on the Dingle Peninsula in co Kerry. Our surf lessons are 2 hours long were you and your friends will learn to master all you need to know to enjoy the waves safely, like how to handle a board, how to enter the water, where to enter the surf, how to catch a wave, how to turn the board ye will also learn about tides and rips but most of all how to enjoy the surf safely. Don’t worry we supply the warm wetsuit and cosy boots to keep you warm. Spaces are limited so please book in advance on 087 2778 236. 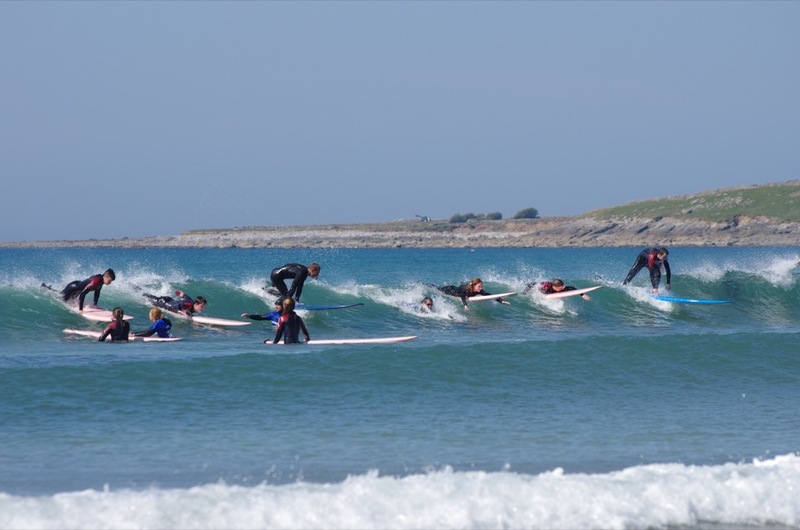 Why not book a surfing lesson for this Easter break and enjoy the beautiful scenery of Brandon Bay! Surfing lessons in Brandon Bay! Great day out for groups or singles! See the amazing Maharees by boat!